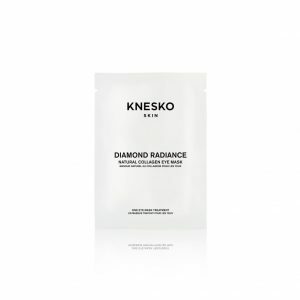 Experience the skin rejuvenation effects of KNESKO’s Diamond Radiance Collection. 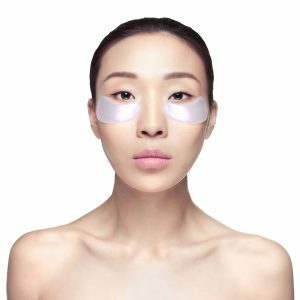 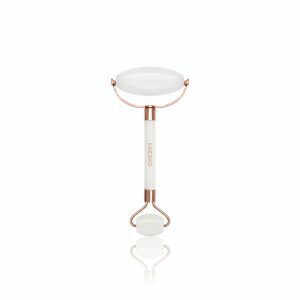 Designed to lock in moisture to promote collagen growth and over time eliminate wrinkles, blemishes, and even brighten under eye circles. 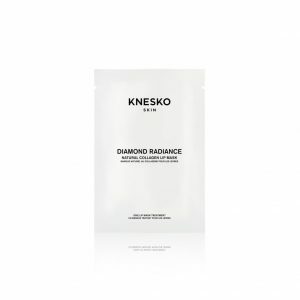 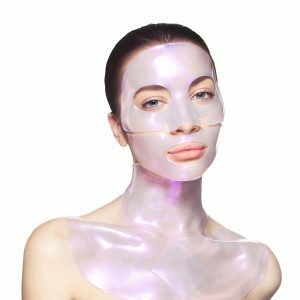 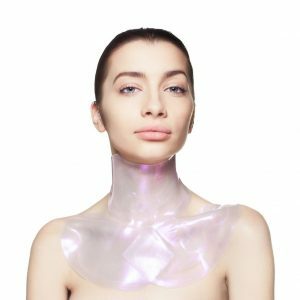 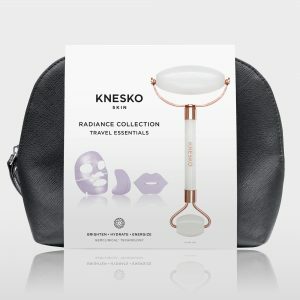 This polypeptide technology was engineered by biomedical doctors and beauty chemists exactly to KNESKO’s specifications. 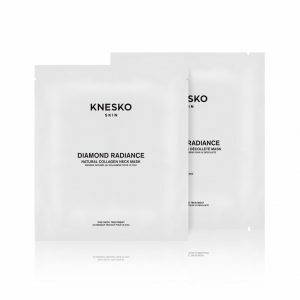 Our Diamond brightening masks for face, eye, lip, and décolleté promote brightening and hydration to help energize the skin and combat signs of aging and fatigue.